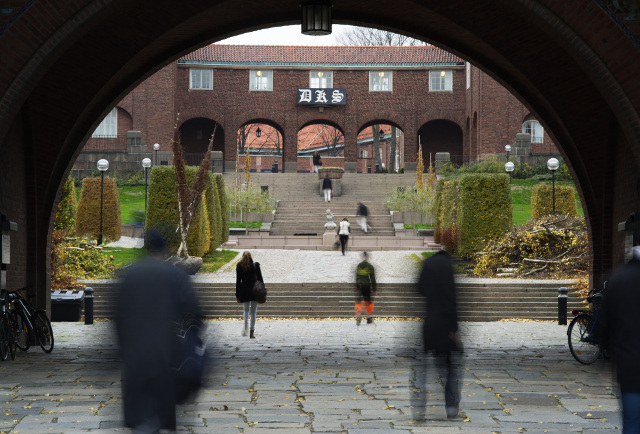 "A new study has ranked how international Sweden's universities are, and three institutions top the list." inform The Local Sweden. Stockholm's KTH made the cut. 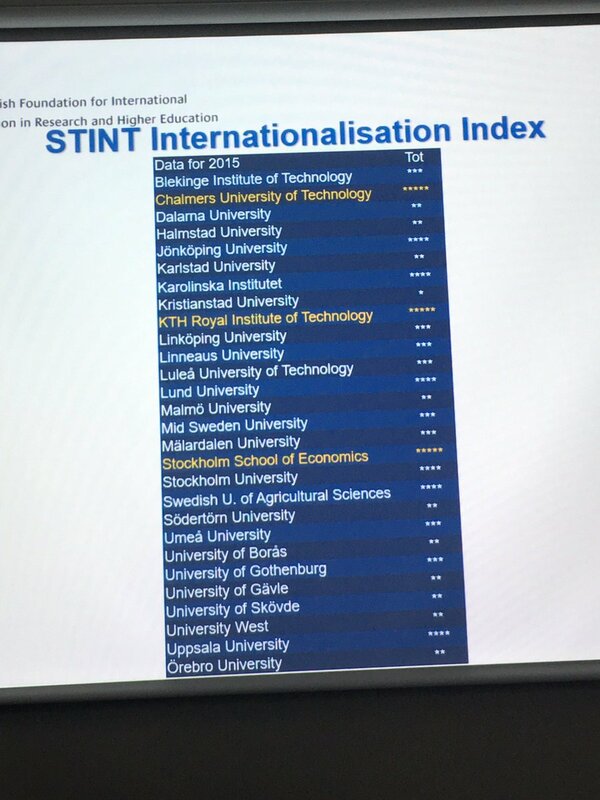 Stockholm School of Economics, the Royal Institute of Technology (KTH) and Chalmers University of Technology in Gothenburg were judged to be Sweden's three most international universities by the Swedish Foundation for International Cooperation in Research and Higher Education (STINT), gaining a five star international rating in their 2017 Internationalisation Index. The index rates how international universities are across six fields: research, students, PhD students, education, faculties and management. If a university offers courses and programmes in languages other than Swedish for example, it will earn points in the "education" category. If a staff member has completed PhD studies at a foreign higher education institution, it earns the university points in the "faculty" category. The scores are tallied up and a star rating is then assigned, with five stars the highest rating. 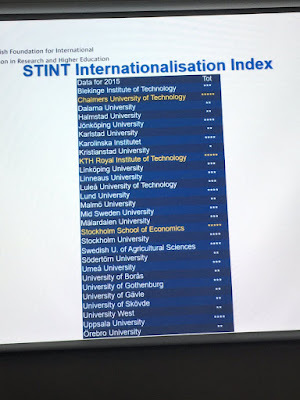 And while in the 2016 edition of the ranking only one university earned a five star rating (Stockholm School of Economics), this year it has been joined by two more, suggesting Sweden’s universities are becoming more international. "We are very pleased to have three universities in the top category. Hopefully this development will continue. If so we will have many higher education institutions with the highest grade in a few years," STINT executive director Andreas Göthenburg said in a statement.